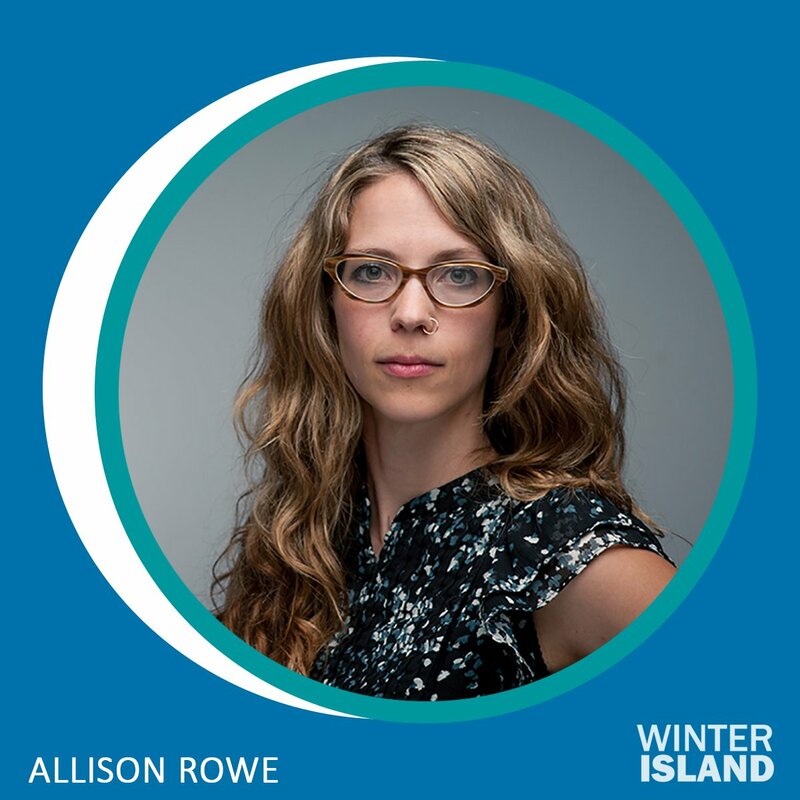 Allison Rowe (Toronto) an interdisciplinary practitioner from Toronto who will work with residents, islanders and members of the public to build a massive snow fort at AGP. Sandra Smirle (Montreal) who will map the ever changing shorelines of the Toronto Islands using found objects, kite and balloon based mapping and cyanotype printing. 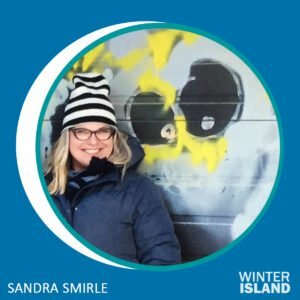 She will lead workshops and walking days related to all the aforementioned practices. 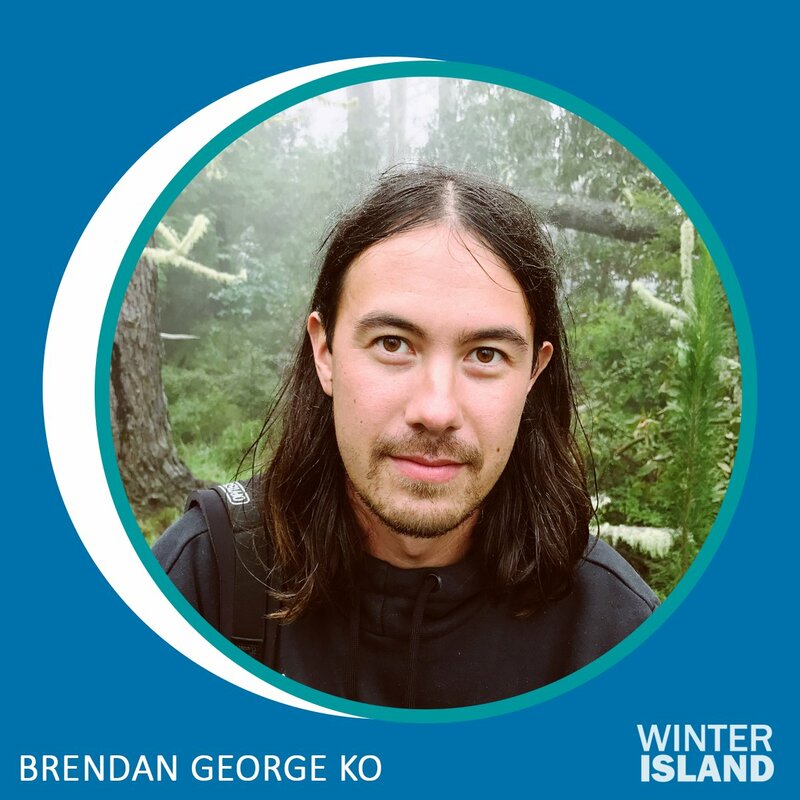 Brendan George Ko (Toronto) a photographer will spend his March residency translating oral histories and images collected in his native Hawai’i to a Canadian experience and setting. 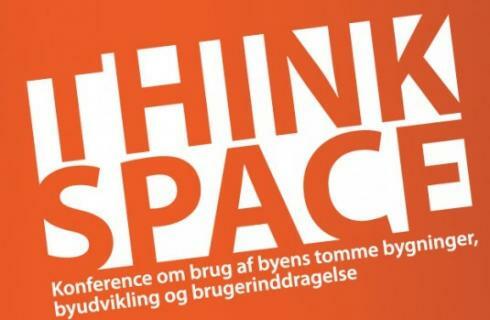 He will host open studios and presentation of these stories as related by elders, his photography and the artist himself. 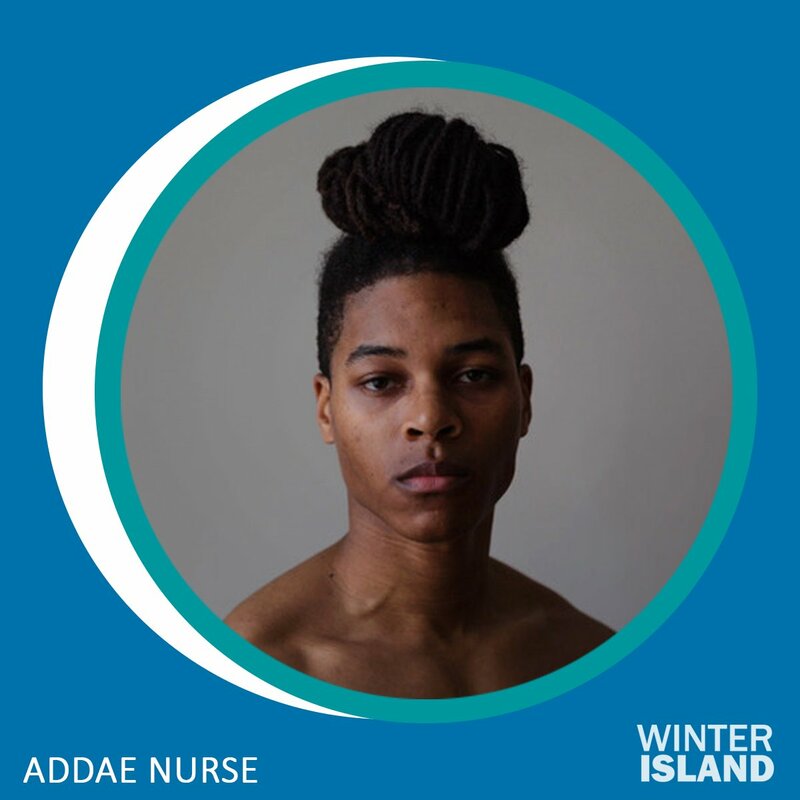 And finally we are proud to announce Addae Nurse as the recipient of a special jurors Emerging Artist award. 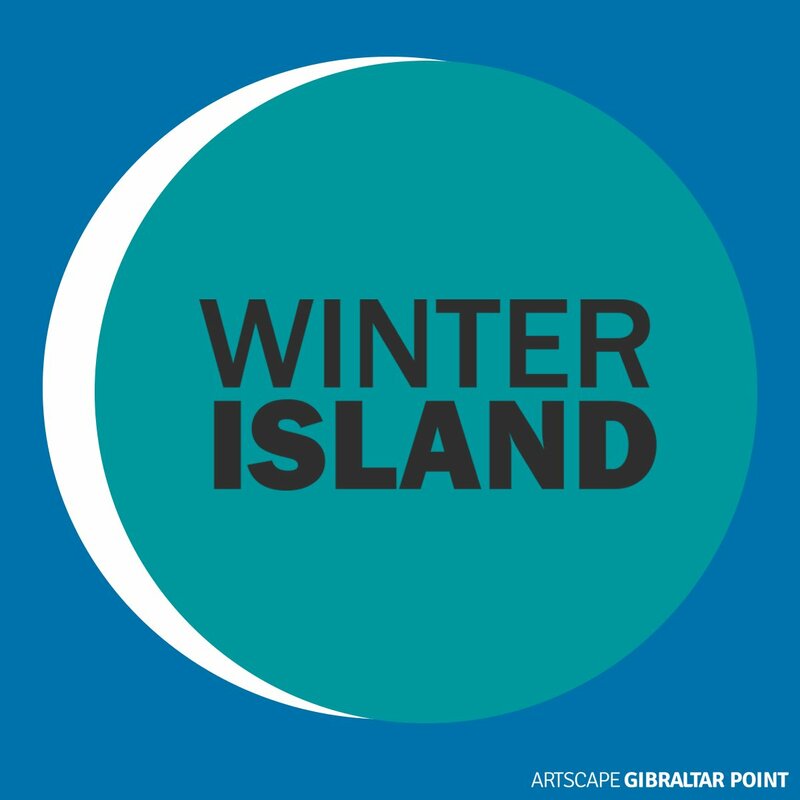 Addae will spend two weeks on the island exploring his painting practice whilst exploring notions of youth, emotion and development. He will host an artist talk at the conclusion of his two-week residency in April to discuss the impact of the residency experience on his work.